Relocating a business, whether it is a beauty parlour or a café, requires a large amount of careful planning. From hiring Perth removalists to sorting out new contents insurance, there are several important points to take into consideration. By planning everything down to the last detail, the relocation will be a dream rather than a nightmare. Once the relocation is complete, the important task of running the business and taking care of customers can resume. This guide is designed to act as a checklist for any business owners who are thinking of moving to a new location. Read on in order to find out more. Finding a professional removals company to transport the contents of the business should be the first thing on the list. Shop around to compare different companies and look for reviews of their service. It could be a good idea to ask other business owners who they have used in the past. Testimonials will give people peace of mind that their business goods are in reliable hands. Avoid using companies which offer the lowest rates. Sometimes bargain-basement fees can be a sign that a company does not take pride in their work. Paying extra to ensure a quality service is advisable and many companies offer extremely cost-effective rates. 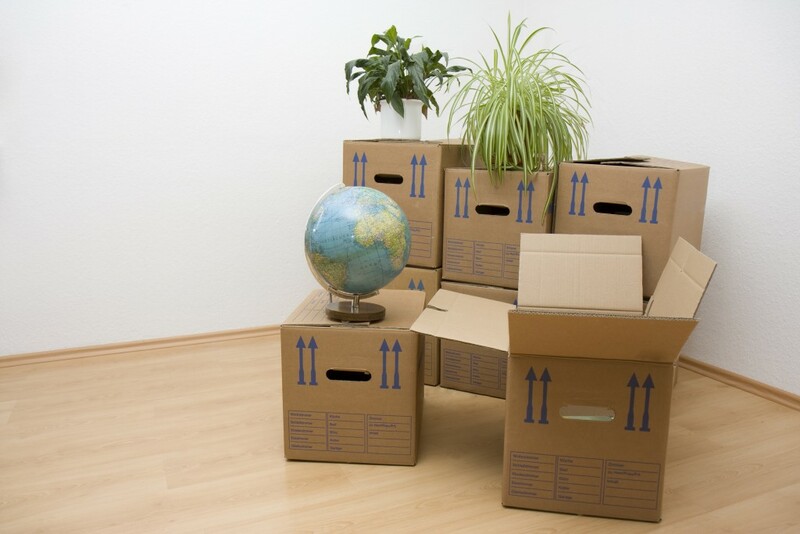 A2B Removals Group is Perth’s premium removalist and can move business contents securely. Contents insurance is vital for the security of any business. The correct insurance against theft or damage will ensure that if the worst should happen, then the business is protected. However, sometimes moving into new premises may require the insurance to be renewed. At the very least, the insurance company will need to be notified of the address and layout of the new premises. Failing to notify the insurance company could invalidate claims in the event of anything drastic happening. Nowadays it is incredibly easy to notify customers of a change in location. Put an announcement on the business website as well as on social media channels. This will allow customers to find the new location and to carry on frequenting the business. If they are not properly informed, customers could turn up at the old location and mistakenly believe that the business has unfortunately closed down permanently! Some businesses may have unwanted equipment or furniture which is no longer useful or is taking up valuable space. Don’t take these items to the new location – instead, hire a storage company to look after equipment for a monthly fee or discard items which will no longer come in useful. Taking firm steps to get rid of junk will mean that the new premises will be clutter-free and will only have necessary furniture and equipment. Hopefully, this guide will allow business owners to make a smooth transition to their new premises.